I’ve spent a lot of time near the medieval town of Carcassone, through which the Canal du Midi flows. I’ve often found myself on the banks of the canal watching the barges chug peacefully past, passengers sitting on the deck reading a book, snoozing in the shade or chattering merrily around the table enjoying a light lunch of cheese, meats, bread and wine. What a wonderful way to pass a week or two. Sailing slowly down the canal, stopping at pretty villages, reading, cycling the tow path or simply dangling your feet over the side, watching the world pass by. It was the enthusiastic ravings of a fellow journalist about his barge trip down the Canal du Midi that spurred me to look into it. 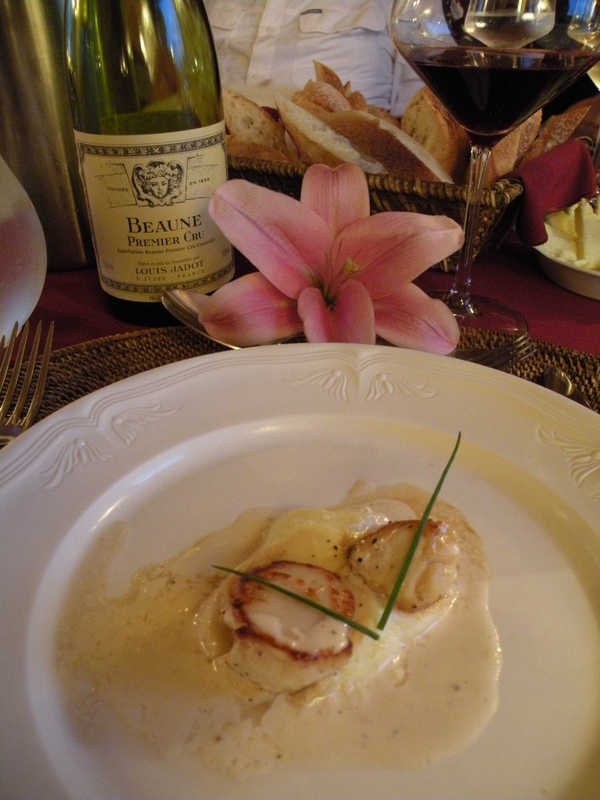 However, as so often happens, by the end of my research I decided not to go along the Canal du Midi, but through Burgundy, a region known for its red wine, creamy cheeses and rich regional dishes. The Canal de Bourgogne (Burgundy Canal) was built in the 19th century and was used to transport commercial goods to and from the area. 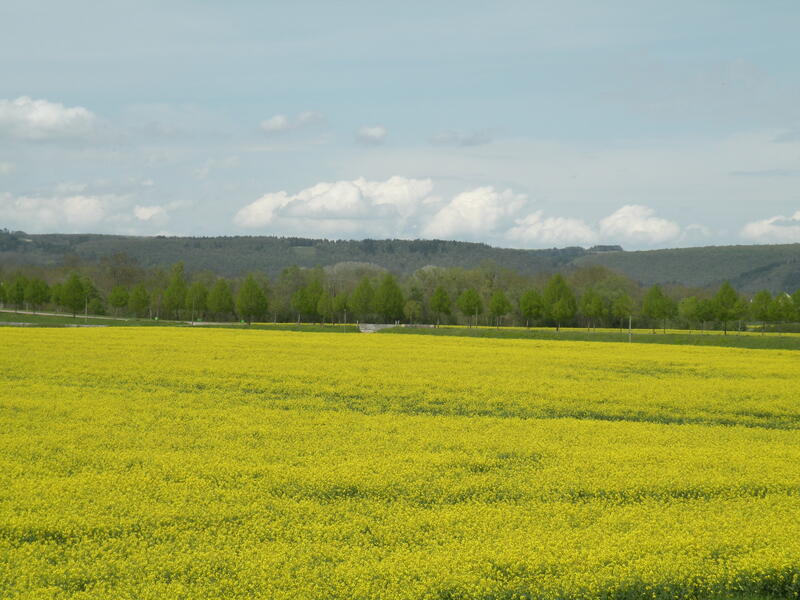 It stretches from Dijon to Migennes, some 242kms and is no longer a commercial throughway, but rather a major tourist attraction. From April to October, families hire out boats and cosy barges, learning to tackle the somewhat intimidating locks, of which there are 190 along the canal. I hate car parks and narrow spaces, so the idea of hiring a barge that I’d have to guide through the narrow canal myself was terrifying and so it was upon one of the luxury hotel barges I would travel. Today, these barges are the masters of the canal, given right of way at all points and staking claim on prime mooring spots. Rick Stein’s famous series French Odyssey was filmed, in part, on board barges belonging to European Waterways and while I was not going to be on the same barge as the esteemed chef, it would be a similar one and our journey would also be one of discovering the food and wine of the region. European Waterways prides itself on its sophisticated fleet of barges that chug through the waterways of Burgundy, all beautifully decorated to create a boutique hotel feel – intimate, luxurious and individual. A full crew, guided tours, bicycles on board, gourmet chef, all inclusive bar and jacuzzi on the deck it promised to make my first cruise one to remember. My journey started in Paris, where the company picked up our group from a city centre hotel, driving us just over two hours into the French countryside. When you first meet the people you are to spend your holiday with, housed not on a major cruise liner with five decks and multiple restaurants, but on a barge where you will share meals together, do tours and sit on deck with for seven days you can’t help but size them up, mind racing, deciding whether by the end of the trip you’d love or hate them. Strangers, one minute, holiday companions the next. 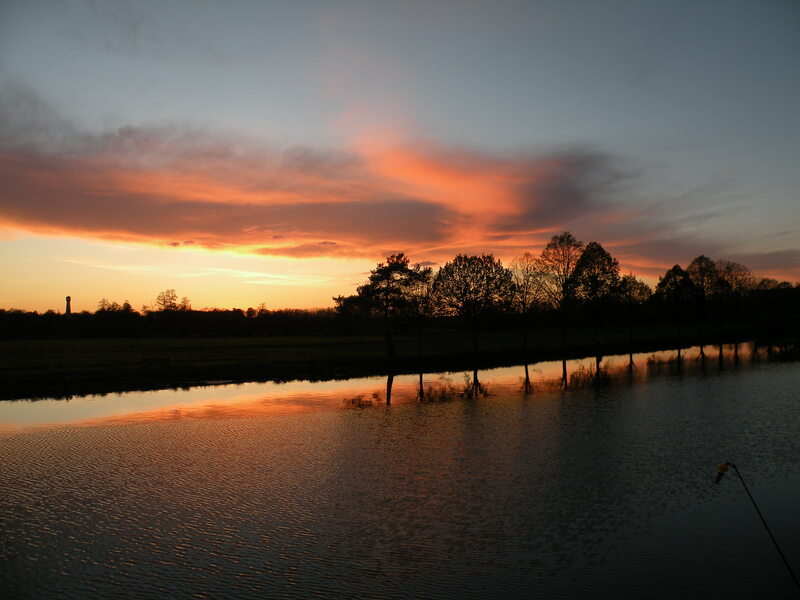 We boarded our barge – La Belle Epoque in the small village of Montbard, welcomed by a smiling crew, champagne and a promising sunset. The deck was equipped with a large dining table, an area for the bicycles and a steaming jacuzzi. The interior, a wood panelled saloon was decorated with luxurious furnishings, red velvets, dark wood and a large oval table where we would share our meals. Sleeping quarters downstairs were spacious, as cabins go, nicely furnished and the powerful shower was a pleasant surprise. Another surprise was when I discovered that our destination, the town of Tanlay, was only 40kms away. Six days of cruising to move only 40kms? I have to admit I was slightly concerned. How would we pass our days? Would we be bored moving at the pace of an injured turtle? It did not take long for the champagne, jovial chatter and wafts of dinner to wash away any concerns I had. We were seated for dinner and our wonderful captain, Rudy, described the wines to accompany our meal with passion and enthusiasm, while our chef for the week, Swavek, brought us through the menu for the evening. I soon realised it wouldn’t matter how far we would travel, this would be a trip that had been well thought through, organised by professionals and executed by warm, friendly and passionate crew. I could bore you for hours describing the mouthwatering dishes served daily – succulent beef, fresh fish, imaginative and delicious sauces, regional wines and cheeses. So much thought was put into every dish, with a focus on fresh, seasonal ingredients often picked up on one of our pitstops. In that week I tasted more cheeses and wines than I ever thought possible. It was a moveable feast, always perfect, with my fellow passengers and I sharing stories, the transition from strangers to friends almost immediate. How do you pass six days on a barge with strangers, moving intermittently, at a very slow pace? Long, relaxing breakfasts, coffee on the deck, a cycle along the towpath and long, lazy lunches. 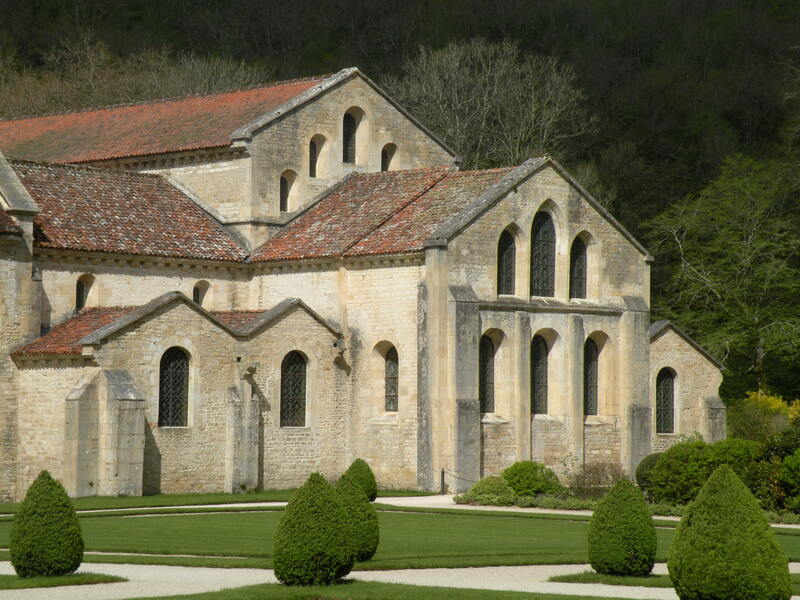 Daily tours were arranged to local tourist sights, a highlight being the L’Abbaye de Fontenay, an impressive Cistercian Abbey tucked away in a valley of trees, surrounded by stunning gardens. Our tour guide, Anna, was well informed and on our way to visit particular towns, Châteaux and vineyards she was able to tell us the history of the area. So while travelling a short distance on water, we were transported into the countryside by car to explore the region, offering us glimpses of what there is to return to. Burgundy is a land of vineyards, rolling green hills, grand Châteaux, charming villages and towns. The banks of the canal are lined with pretty poplar trees, a tow path alongside that you can walk or cycle along or where you can try your hand at a spot of fishing. The hours passed easily on board La Belle Epoque and I felt the stress and fast pace of life slip away, no need for phones or emails. Watching herons stand motionless on the banks and otters dipping in and out of the water was a pure pleasure. I marveled at seeing the other passengers shed whatever life’s stresses they had brought aboard. I once said I’d hate to do a cruise. I only said this as I’d never done one. This summer, I discovered a way of exploring a region by water and I am converted. 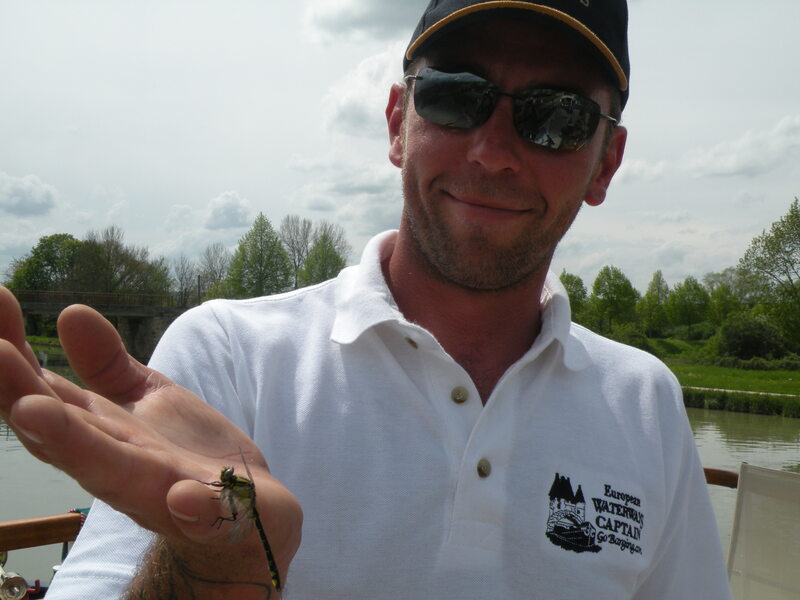 The bonus of doing it with a company like European Waterways is that you don’t have to worry about anything. No need to think about the locks or racing off early to get a good mooring spot. It also allows you to explore the region itself, with their daily tours and knowledgable guide. Cruising through Burgundy will go down as one of my top holidays. 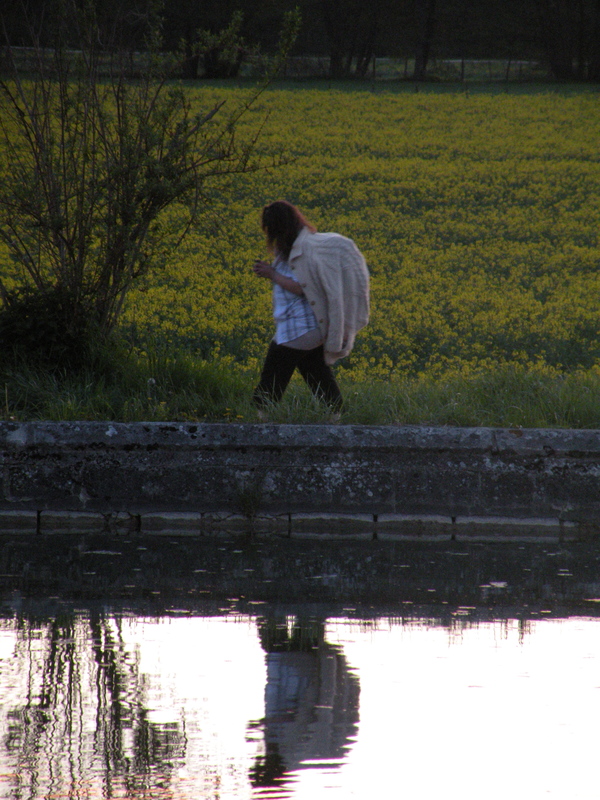 I will always remember how life slowed down, the herons, yellow fields, crumbling castles and ah, the bread, wine, cheese. It was also the people we met onboard, crew and passengers,that helped to make it a holiday to remember. when it comes for kitchen appliances like waffle makers. Modern makers of the waffle iron give us the challenge of choices on a large scale. Great blog! I truly love how its easy to browse. I’m curious how I could be notified when a new post has been created. I’ve registered to your feed which should do! Have a nice day and please excuse my poor english! in your surrounding neighborhood which will come towards your marker on the map. Who even knows if it will happen.